What’s a facility manager to do? Central HVAC systems require regular scheduled maintenance. Especially in health facilities where power and air conditioning failures can literally be a matter of life and death. This short article explains how health facility managers keep their central HVAC systems working even during maintenance or breakdowns. When the health facility’s chillers are shut down for maintenance (or if they breakdown) then temporary chiller hire is the best option. Temporary chillers range in size from 60kW to 750 kW and include low temperature versions if required. They can easily be placed on site and powered either via existing mains power or generators. A temporary chiller can be connected to existing infrastructure via parallel systems, valves or hot tapping. They are also easily integrated with existing control systems. 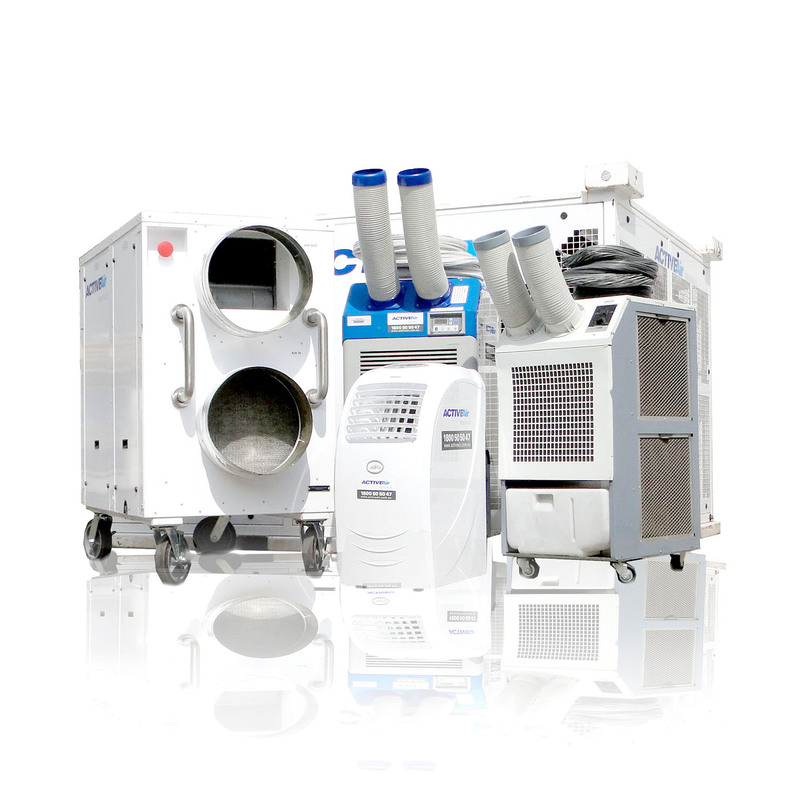 If individual rooms need air conditioning, then portable air conditioners are the go-to unit. These units range in size from 4.4kW to 20kW. However the 4.5kW size is the most commonly used. They plug into standard 3 phase plugs, fit nicely into small spaces such as individual patient rooms and have directional air outlets allowing for optimal user comfort.